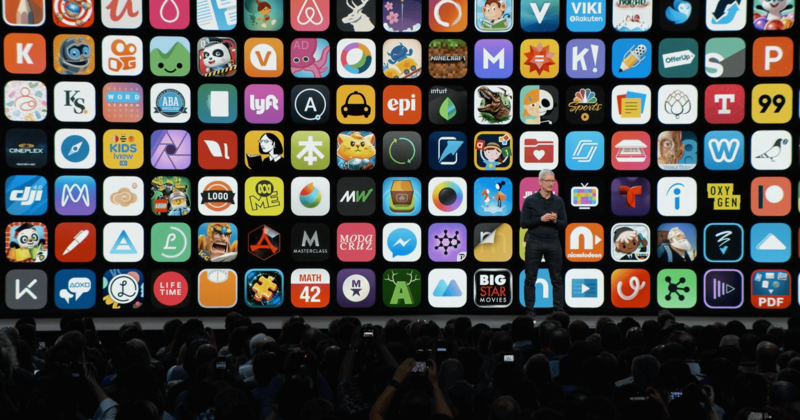 We’re very excited about the bold moves Apple recently announced at WWDC to make it easier for users to fine-tune their notification experiences. 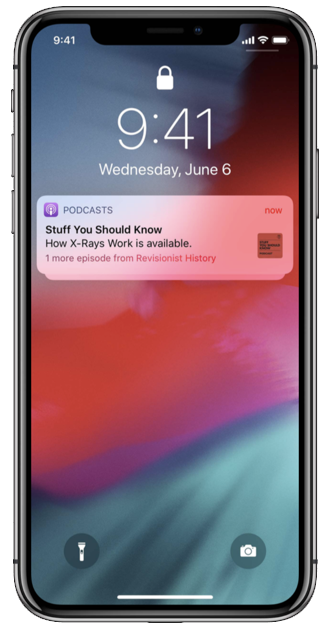 Apple’s continuing focus on empowering users makes it increasingly clear that notifications are an ever-more-essential part of our everyday lives — in iOS 12, Notification Center will become the most prominent inbox in Apple users’ lives. It will also become the primary place users go for everything from critical alerts and important messages that justify interruption and require action, to consuming personalized interactive content passively. 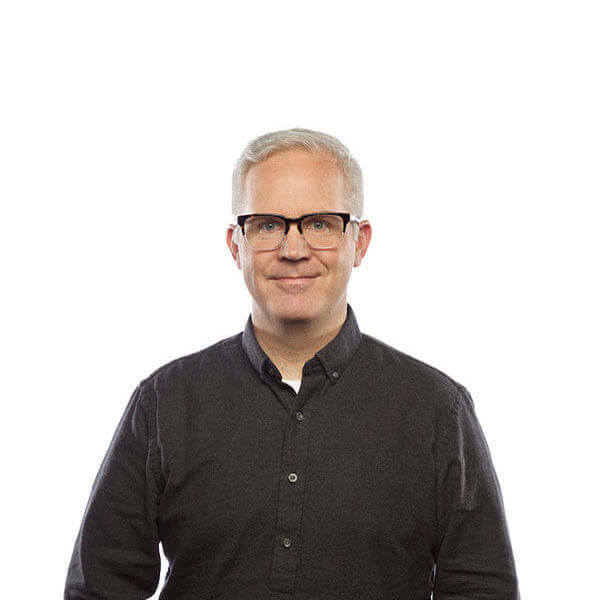 It’s also a sharp reminder for brands to stay smart — and get even smarter — about how, when and where they connect with customers. To state the obvious, more controls mean more opportunities for customers to shut down communications from brands who aren’t meeting their needs. 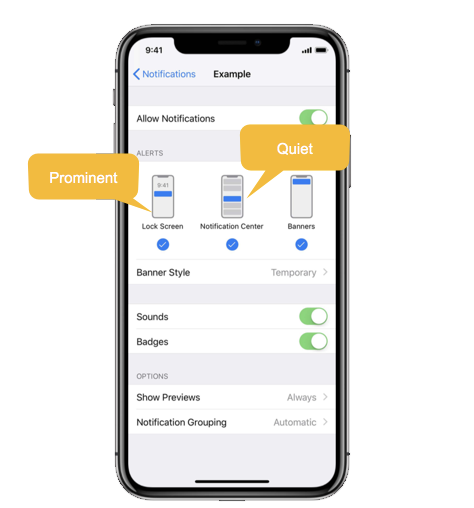 Here’s our take on what marketers should be thinking about in relation to the new notification-related announcements at WWDC 2018.
iOS 12 simplifies settings and introduces the concept of “quiet” notifications that go to the Notification Center (rather than the lock screen) and “prominent” notifications that go to the lock screen. 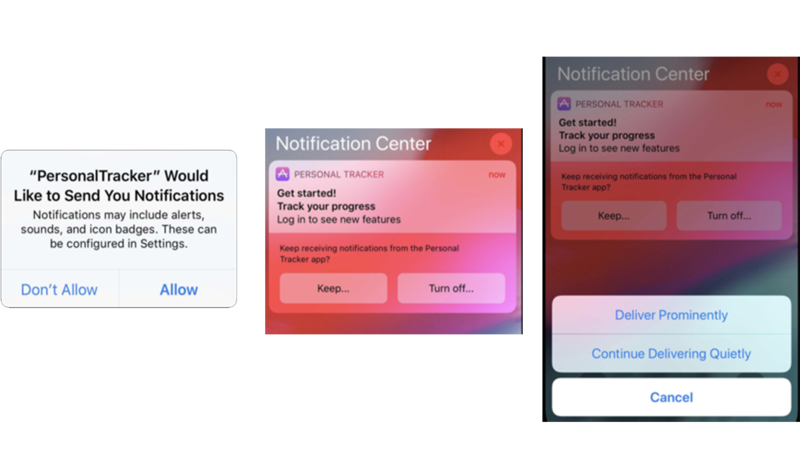 This bifurcation empowers the user to more easily control which notifications interrupt them, and which they will get to after they are done focusing elsewhere. iOS 12 is also making it much easier for users to manage notifications from within Notification Center. Users can 3D press a notification and adjust settings for a particular app. App-specific notification preference centers have always been beneficial to users as they can finely tune which type of notifications they want to receive from you. With iOS 12 they are critical. Every app that sends notifications should have one. Here’s why: iOS 12 will deep link to your app’s preference center from iOS notification settings and from the “Turn off” notifications confirmation prompt. A preference center in your app is a great way to learn what types of notifications users are interested in receiving. Check out our Urban Airship Native out of the box iOS Preference Center Topic Guide to learn more. Grouped notifications make it easier to view notifications as (you guessed it) a group, making notifications more consolidated and organized. Until now, notifications have been in chronological order which can be overwhelming. Now, notifications are grouped by app by default. An example of Grouped Notifications in iOS 12. 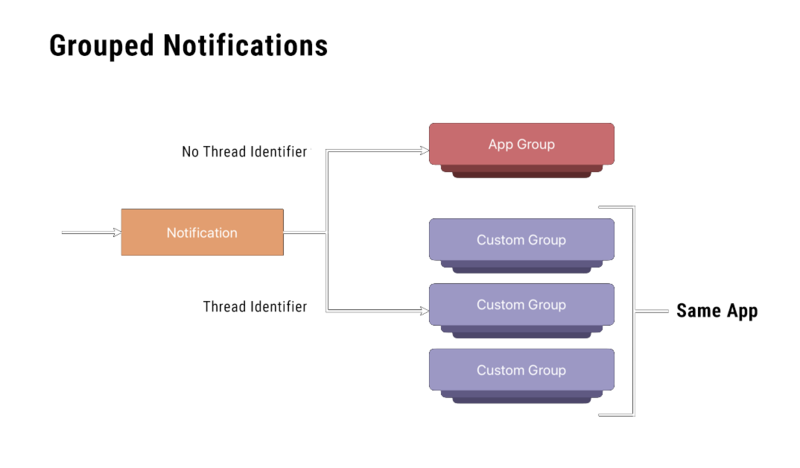 Brands can also go one step further and create threads of notifications and set summary text on the threaded group. This is great for all sorts of use cases including specific sports matches, emerging news stories, day of travel, and order tracking. 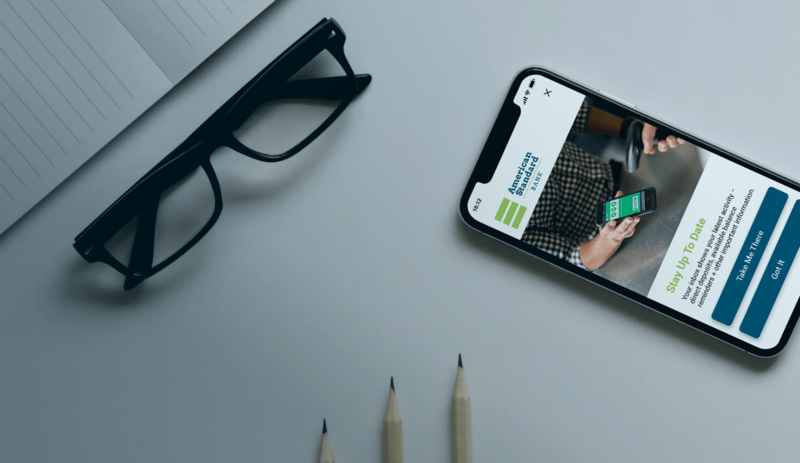 The app “first run” and notification onboarding experience is seeing a major change that will increase opt-in rates — if you send relevant notifications. 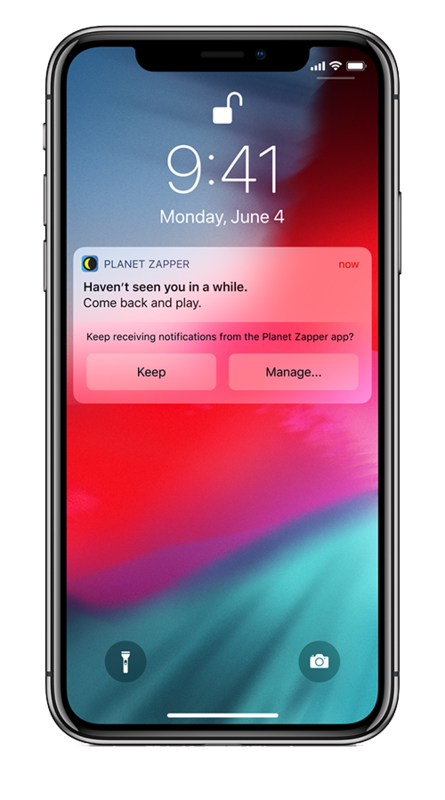 iOS 12 supports an automatic trial of notifications from your app with no authorization prompt, which will help users make a more informed decision of whether they want your notifications or not. Provisional authorization comes with quiet notifications. You can ask for permission to send to lock screen — and potentially get rejected — or automatically send them quietly on a trial basis. If you do prompt for lock screen notifications, we recommend never doing it on a user’s first app open. Instead, educate users why they will benefit from notifications at the right time. 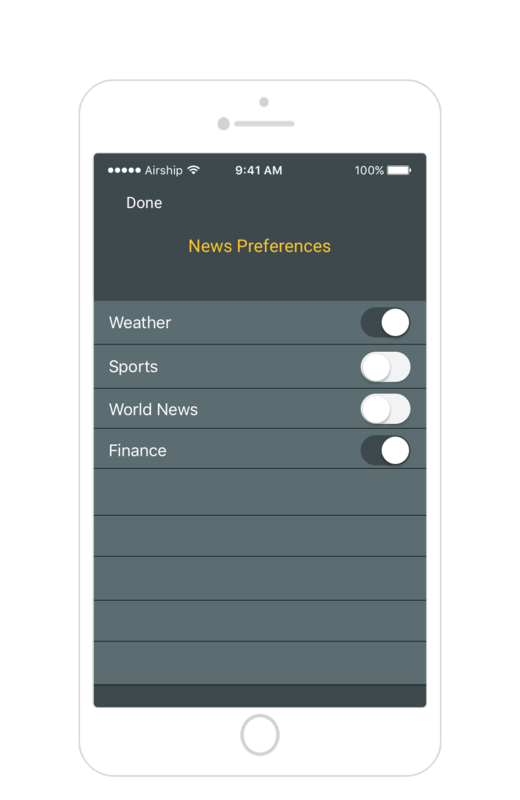 An example of “soft ask” opt in that can be configured to present in your app prior to triggering the iOS opt-in prompt. One great way to engage users inside of your app (no opt-in needed) is with In-App Messaging. It's also perfect for managing opt-in flows. Get ideas on how to use them in our In-App Messaging Inspiration Guide. A new type of notification in iOS 12, is Critical Alerts. These are meant to be highly disruptive, playing a loud sound (that you specify) and bypassing Do Not Disturb and the ringer switch. Critical Alerts require approval from Apple and are intended for medical or health apps, home and security apps, or for public safety purposes. Critical Alerts will be great for apps that meet Apple’s (thankfully) stringent requirements. Urban Airship’s ability to deliver notifications extremely quickly, coupled with Critical Alerts will be a great match. 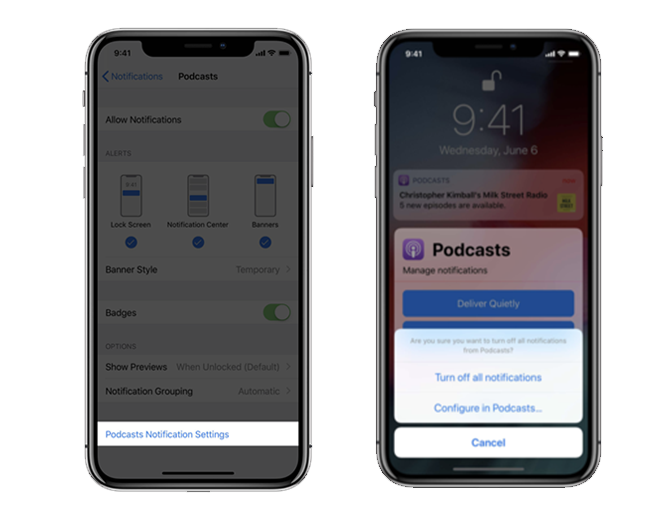 Notification Content Extensions: Notifications have been expanded so that app developers can create actions directly inside of them or launch the app. Interactive notifications (which Urban Airship has great support for) now support more than a single tap. Do Not Disturb: As users start experimenting with “do not disturb” and begin understanding where they spend their time and placing limits on specific apps or types of apps, brands will need to double-down on their notification strategy focusing on utility and value. 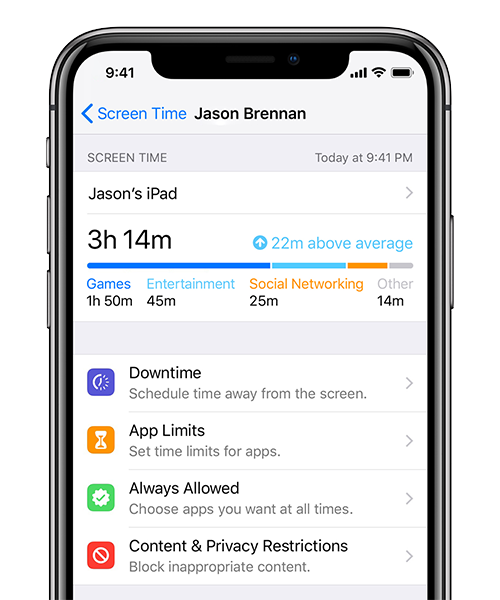 Screen Time: This new feature tells you which apps you are using the most, which are sending you the most notifications, offers controls on time limits (good for all of us — particularly my child! ), schedule down time, and asks you if you want to keep or manage needy notifications on apps you haven't used in a while. Brands must make sure they’re delivering value to their users’ screens. 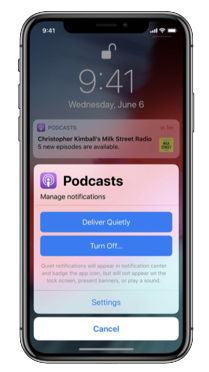 Customers will be okay with getting a high volume of notifications from apps IF those notifications are high value, provide utility, and ask for the right level of permission (critical, prominent, or quiet). At Urban Airship, quickly responding to to platform changes by updating and expanding our API, Dashboard, and SDK so that taking advantage of new capabilities is as easy as possible is part of what our customers love about us. We are currently planning iOS 12 support and will be ready just like we are every year. Stay tuned! If you have specific questions on our upcoming iOS 12 support, reach out to your Account Manager or Support. Need help with your iOS 12 strategy? We’re here to help: want to schedule a free 30-minute consultation with our Strategic Services team? We’d love to hear about the pain points in your notification strategy, and brainstorm some ways to help you address them.